Every metal band’s dream is to play the biggest metal festivals in front of thousands of fans and to share the stage with the biggest legends of metal. In the course of our past work, we, Full Metal Service, have demonstrated that our bands can play at the biggest festivals and be special guests to the giants such as Iron Maiden, Metallica, Deep Purple, Motorhead, Blind Guardian, Slayer, Helloween, Hypocrisy, Fear Factory, Vader, Sabaton… The next season will be even better and more furious! 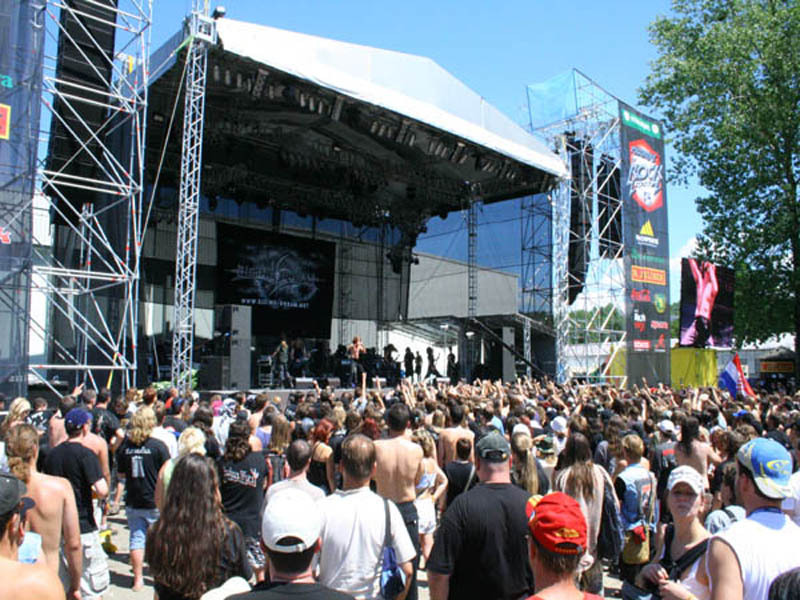 FMS bands have played or will play at some of the largest open air festivals. Check our list of partners monthly, because it will be getting larger and more exclusive. Want to play at metal festivals? Don’t hesitate to contact us, just email us at info@fullmetalservice.com and become a member of Full Metal Service. E.N.D. 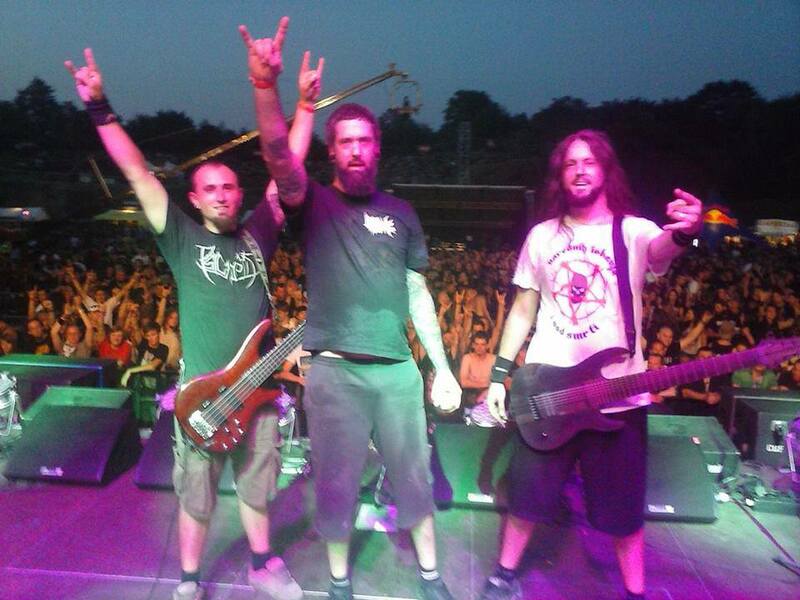 – Brutal Assault 2013! RISING DREAM – Masters Of Rock 2007!